An exotic island wedding in the Bahamas with close family and friends is a trend. Imagine hopping a plane with 40 or so family and friends to an island in the Bahamas! Frolicking in the surf and the sun for four days to a week. Top of mind in planning a Bahamas destination wedding is a venue and food and drink. Today, we share with you elements of a real wedding menu. 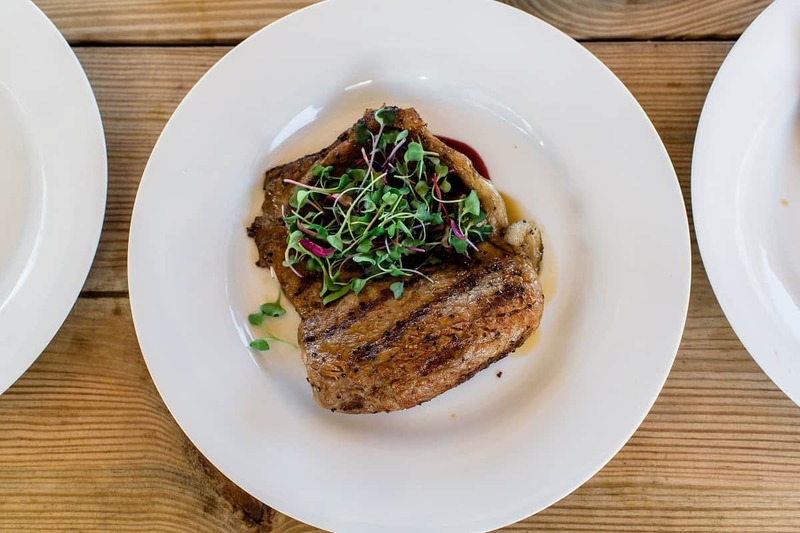 This particular event served up Bahamian cuisine fused with a simple but wonderfully cooked Japanese Wagyu Beef. Photo by Lyndah Wells Photography. 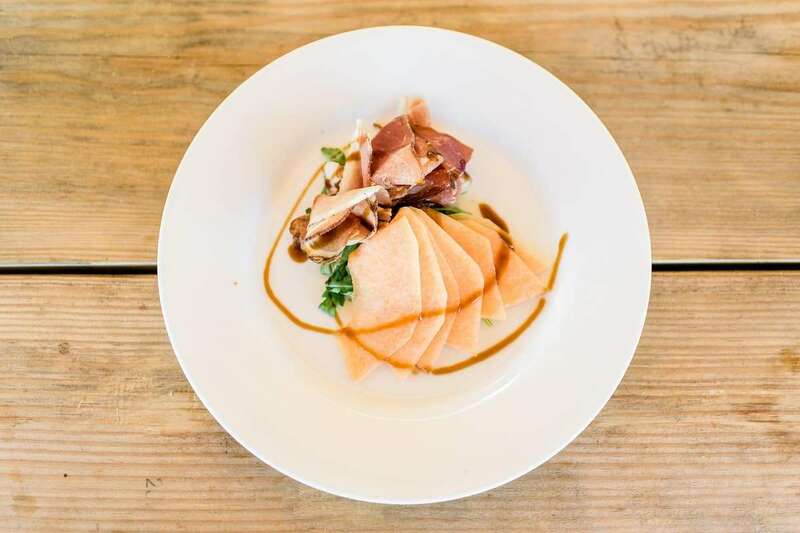 Parma Ham and Melon – a delightful starter at a Summer wedding in the Bahamas. 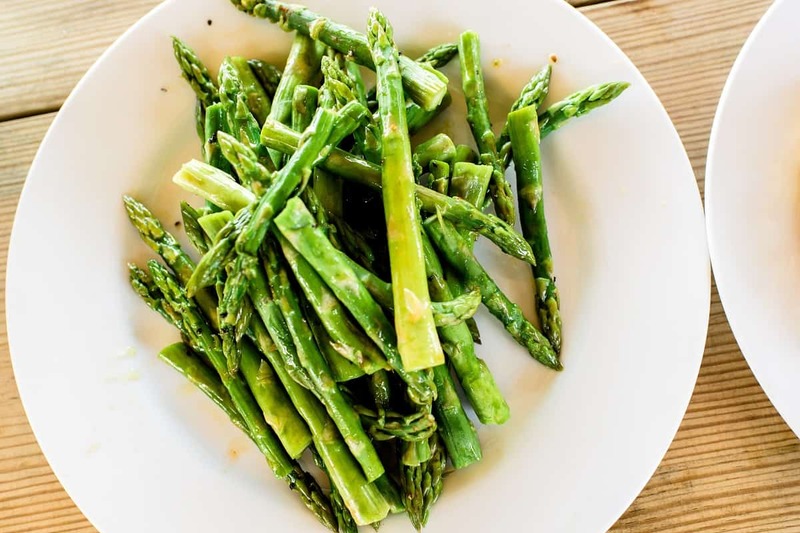 Beautiful Asparagus Tips were among sides served at this South Andros wedding in the Bahamas. 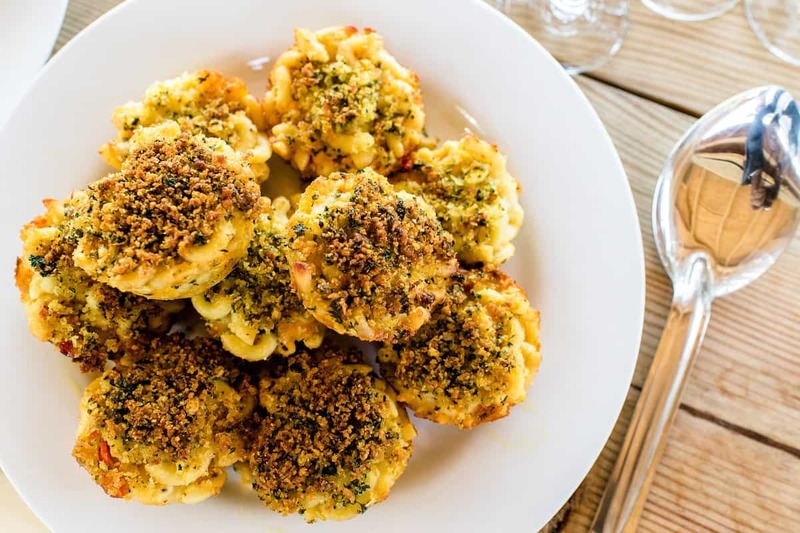 The all-time favorite Mac and Cheese. Delicious Japanese Grilled Wagyu Beef. Chic Bahamas Weddings helps you plan your Bahamas wedding on any one of our islands. We arrange all services for your magical day. We particularly love the charm of the Out Islands of The Bahamas. The Bahamas Out Islands have long been known as the sportsman’s Caribbean island paradise. Learn more about The Islands of The Bahamas here. Planning a luxury Bahamas wedding couldn’t be simpler. Out Islands abound. There is a wide variety of boutique hotels, locations, and planning help. You’ll find planning a Bahamas destination wedding much easier than you first assumed. Your family and friends will love the chance to see the beautiful Bahamas. Contact Chic Bahamas Weddings today to start planning your wedding. We have planned destination weddings on many Out Islands of the Bahamas. We’d love to help you plan your special day.